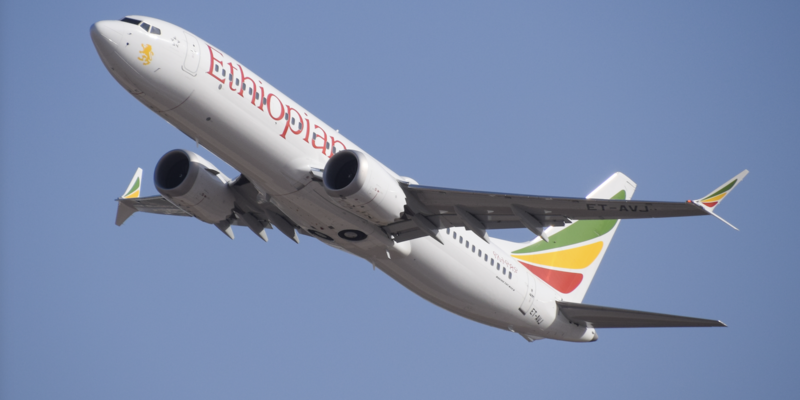 Boeing CEO, Dennis Muilenburg has today responded to the preliminary report of Ethiopian Airlines flight 302. “We at Boeing are sorry for the lives lost in the recent 737 MAX accidents. These tragedies continue to weigh heavily on our hearts and minds, and we extend our sympathies to the loved ones of the passengers and crew on board Lion Air Flight 610 and Ethiopian Airlines Flight 302. All of us feel the immense gravity of these events across our company and recognize the devastation of the families and friends of the loved ones who perished. “From the days immediately following the Lion Air accident, we’ve had teams of our top engineers and technical experts working tirelessly in collaboration with the Federal Aviation Administration (FAA) and our customers to finalize and implement a software update that will ensure accidents like that of Lion Air Flight 610 and Ethiopian Airlines Flight 302 never happen again. “We’re taking a comprehensive, disciplined approach, and taking the time, to get the software update right. We’re nearing completion and anticipate its certification and implementation on the 737 MAX fleet worldwide in the weeks ahead. We regret the impact the grounding has had on our airline customers and their passengers. 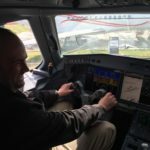 “We at Boeing take the responsibility to build and deliver airplanes to our airline customers and to the flying public that are safe to fly, and can be safely flown by every single one of the professional and dedicated pilots all around the world. This is what we do at Boeing. “We remain confident in the fundamental safety of the 737 MAX. All who fly on it – the passengers, flight attendants and pilots, including our own families and friends – deserve our best. When the MAX returns to the skies with the software changes to the MCAS function, it will be among the safest airplanes ever to fly. “We’ve always been relentlessly focused on safety and always will be. It’s at the very core of who we are at Boeing. And we know we can always be better. Our team is determined to keep improving on safety in partnership with the global aerospace industry and broader community. It’s this shared sense of responsibility for the safety of flight that spans and binds us all together. “I cannot remember a more heart-wrenching time in my career with this great company. When I started at Boeing more than three decades ago, our amazing people inspired me. I see how they dedicate their lives and extraordinary talents to connect, protect, explore and inspire the world – safely. And that purpose and mission has only grown stronger over the years. “We know lives depend on the work we do and that demands the utmost integrity and excellence in how we do it. With a deep sense of duty, we embrace the responsibility of designing, building and supporting the safest airplanes in the skies. We know every person who steps aboard one of our airplanes places their trust in us.